We have supported President Obama's candidacy, now it is time to support his presidency. 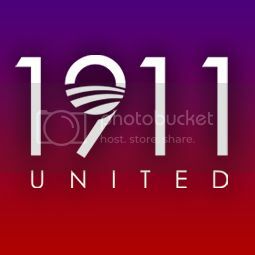 Please join the Nupes and the Ques for our 1911 United Inauguration Conference Call Tuesday, January 8, 2013 at 8PM Eastern Standard Time (EST). The conference Call In Number is (661) 673-8600 and the Participant Access code is 790373#. Please email info@1911united.com or call (202) 558-5143 with your thoughts and ideas.